I have said it before and I'll say it again. I am not crazy about iTunes. Its one of the most unresponsive piece of software I use on my Mac. Maybe, I'm not using it right, maybe I'm not using it enough, I don't know. But that doesn't mean I won't use iTunes, I will. Especially when they give me free music, videos, apps and more. I don't exactly know when I started checking out the free stuff they offer on iTunes, but I'll tell you this; some of the songs and stuff iTunes offers for free are really good. Free is not always crappy. Problem is, they keep the free stuff up for a limited time only. Mostly, a week or so. After that, you got to pay for it. So its important that you check iTunes regularly for free stuff. Thats easier said than done. However, I did find some blogs that help you find free stuff on iTunes. 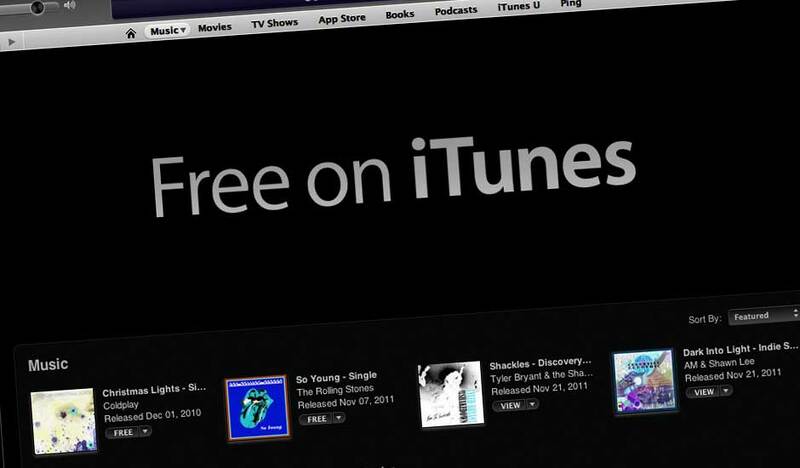 They keep their blogs updated with all the latest offers in all iTunes markets. They all pretty much have the same information, so subscribing to one of them would probably get you all you need. 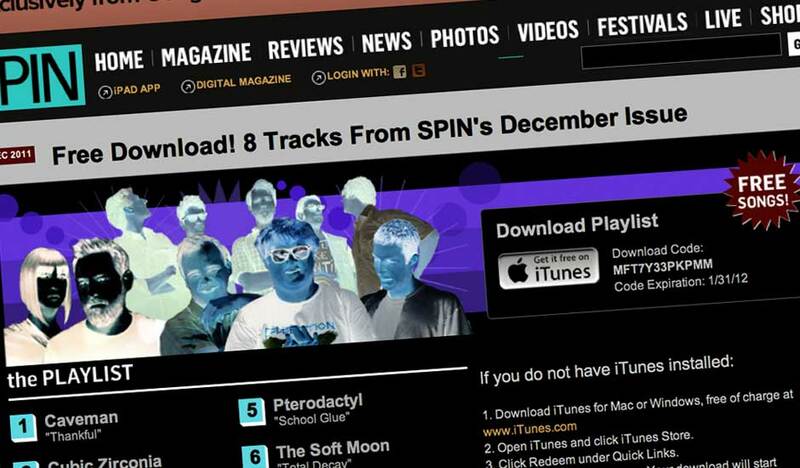 Also, if you are in dire need to update your music collection, check out SPIN magazine. They come out with free playlists on iTunes about once a month, I think its called the LSTN series. Just head over to SPIN website and grab the code. Make sure you redeem it and download the playlist from iTunes before it expires at the end of each month. If you know or use anything free like SPIN playlists to get your music, please do let me know in the comments. I would like to check them out. Free is always good! i would love to try this out. But too bad my ios is out dated and i cant access to these.